Never again utter the words "oh shift, where are my keys?" 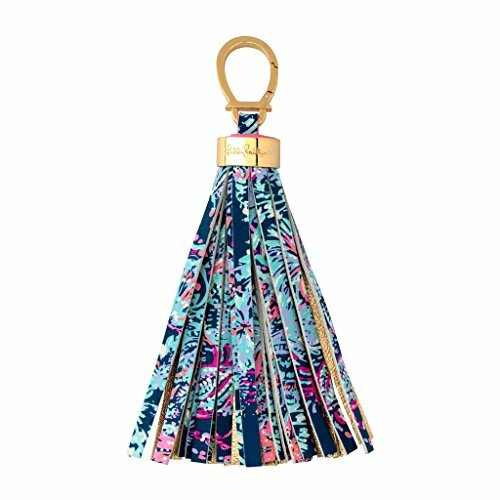 with this colorful and convenient Lilly Pulitzer key fob. It's just too cute to lose!